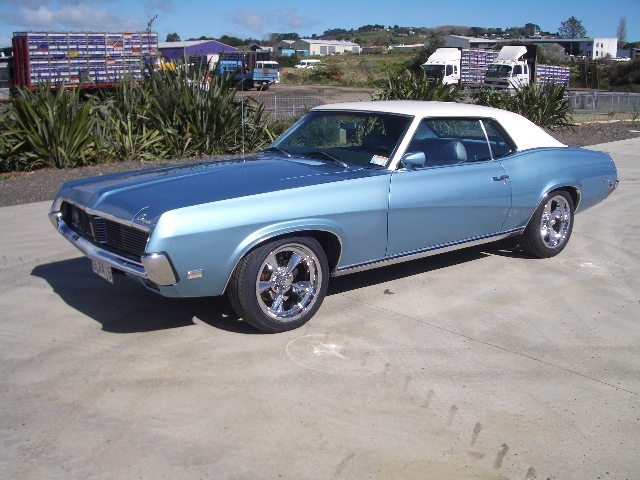 Over 25 years experience working in the panel industry of New Zealand has given Steve Sankey a great love and passion for seeing cars restored back to their original condition and, in some cases, even better than their original condition! 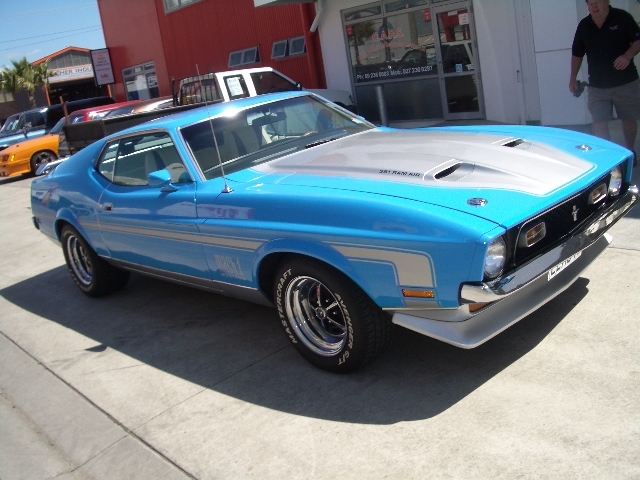 His experience with structural repairs and the manipulation of steel is invaluable when restoring a 1955 Citreon or 2004 Ford Mustang. 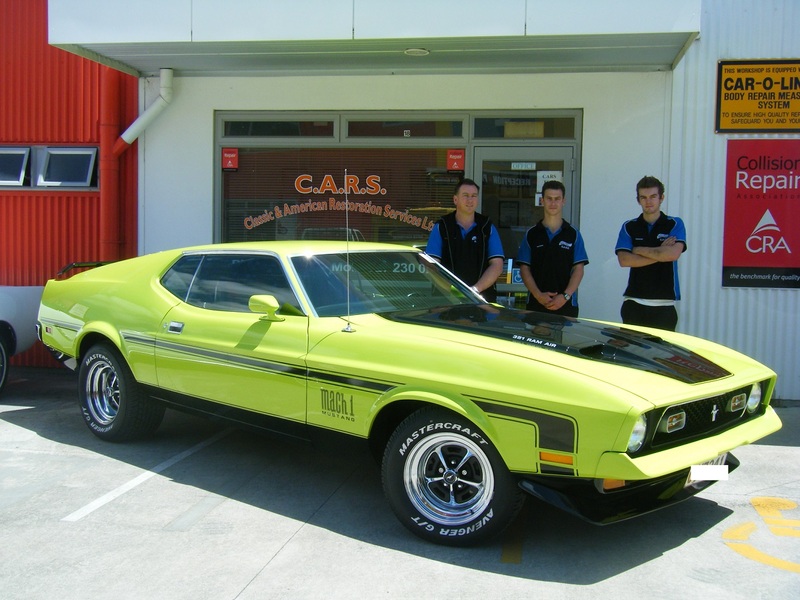 American, Australian, English, German - any make or model motor vehicle can be restored or repaired by the team at C.A.R.S. 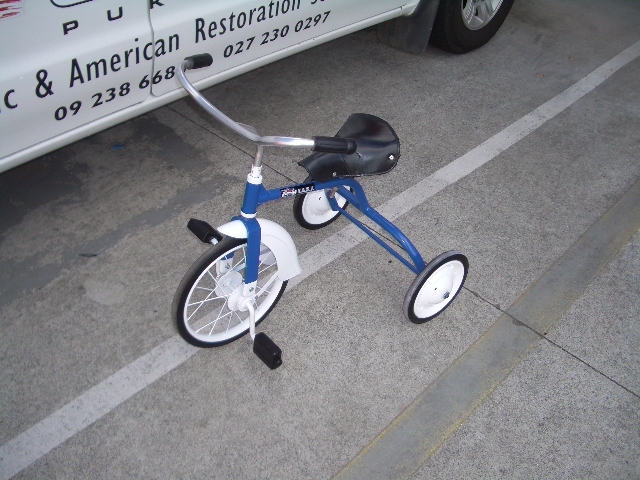 If a part cannot be repaired or replaced, Steve can usually make it from scratch. Whether you are working on a budget and want to do work on a stage by stage basis or want to carry out a full "back to bare steel" complete restoration, C.A.R.S. can take care of it all for you. It is our aim at C.A.R.S. 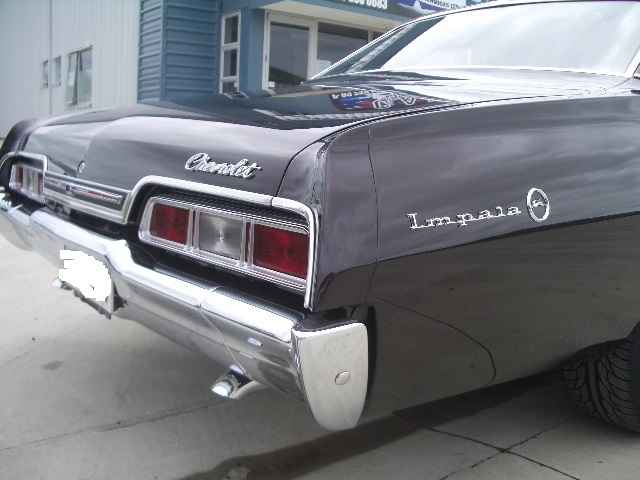 to give you an enjoyable restoration experience from start to finish. At all times throughout your project, you will be kept fully appraised and up to date. We do not incur further expense wtihout checking with the owner first. We provide a good honest service at all times. Even if you want to just pop in and get some help with a project you are doing at home - please do so. We are open 6 days a week, Steve is available by mobile at any time and is more than happy to help out where possible. Photos are taken throughout the course of restoration. A huge plus is that you will be dealing with a panelbeater who knows what he is talking about - not a sales rep! We welcome customer involvement throughout the project. No job is too big or too small for our dedicated attention. On completion of your restoration job copies of all photos can be provided so that you have a record of the work carried out on your baby. We can organise the certification, warranting, etc, for you. Feel free to call in and inspect our workshop. Meet Steve and the team at C.A.R.S. 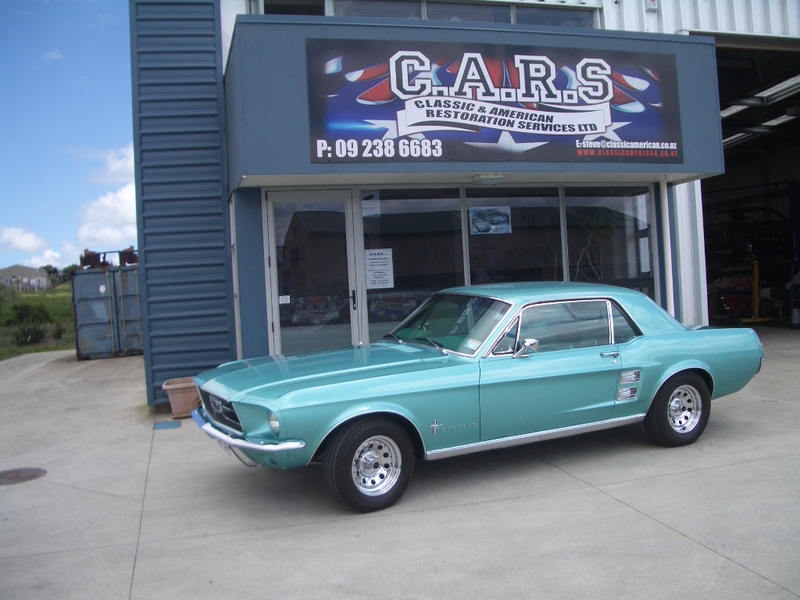 We provide a top quality and honest service - get your car restored or repaired right the first time.